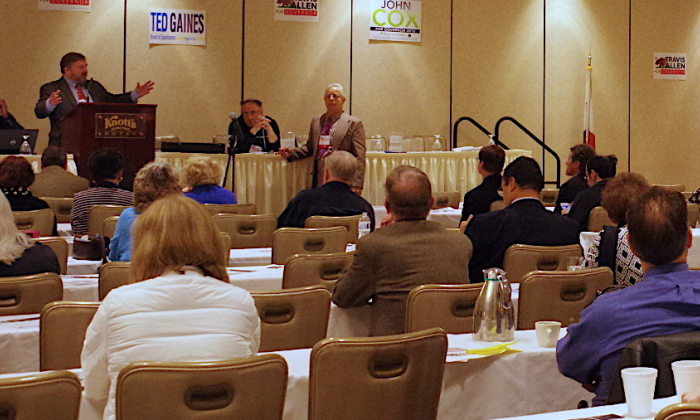 The California Republican Assembly (CRA), a volunteer activist group, held their 2018 Gubernatorial Endorsing Convention on March 2 to 4 at the Knott’s Berry Farm Hotel in Buena Park, California. 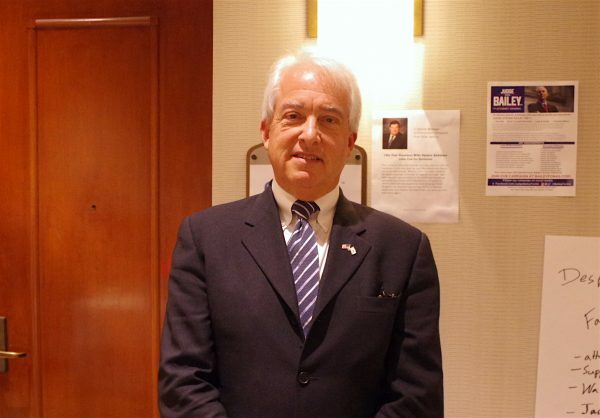 Members voted on their choice for the 2018 California gubernatorial candidate and also passed several resolutions, including a resolution calling for fiscal responsibility and a sanctuary state opt-out ordinance. It called on the state of California to pass legislation condemning the practice of state-sanctioned forced organ harvesting in China. H.Res. 343 was the first public acknowledgment by the U.S. government of the practice of organ harvesting in China. It was introduced by Rep. Ileana Ros-Lehtinen (R-Fla.) and co-sponsored by Rep. Dana Rohrabacher (R-Calif.). Allegations of organ harvesting in China surfaced after a widespread persecution campaign began in 1999 against practitioners of the spiritual meditation discipline Falun Gong, also known as Falun Dafa, by the Chinese Communist regime. Large numbers of Falun Gong practitioners were arrested and imprisoned, and these prisoners were found to be the main group targeted by the forced organ harvesting, in which prisoners were blood and tissue tested and then killed on demand, with their organs being sold. 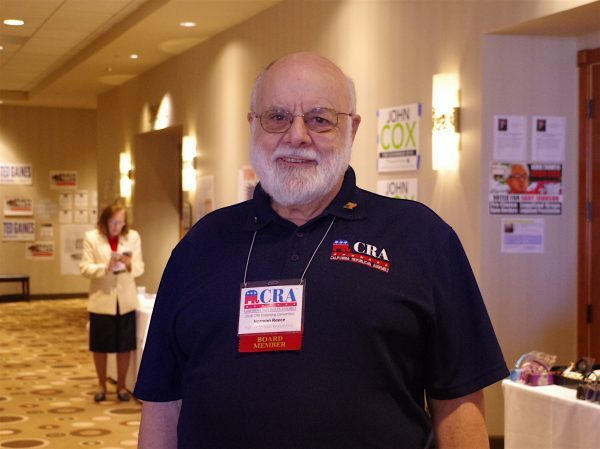 “[I] decided to make a resolution for our California Republican Assembly to take that position and urge California and other legislators and our national government to adopt that policy of opposing the Chinese government and the Communist Party in China of violating the human rights and religious freedom rights in China,” said Norman Reece, the author of the CRA resolution and president of the Solano Republican Assembly. Reece said he has missionary friends who have to be very careful when they visit China, and they had told him about the religious persecution in the country. When he also heard about the organ harvesting of prisoners in China, he knew that taking a stand against these issues was the right thing to do. After the CRA passed the resolution on March 3, it was made available to the public to raise awareness of the issue, and also to CRA members in government office to introduce it into the state legislature. “Already we have somebody like Joel Anderson that’s in the state senate; he’s already been supporting this in the state senate,” said Reece. But Reece said that some other senators have not been supportive, and it may have been due to intimidation by Chinese officials. “The Chinese consulate has sent letters to [state legislators saying], ‘Don’t support this,’” he said. 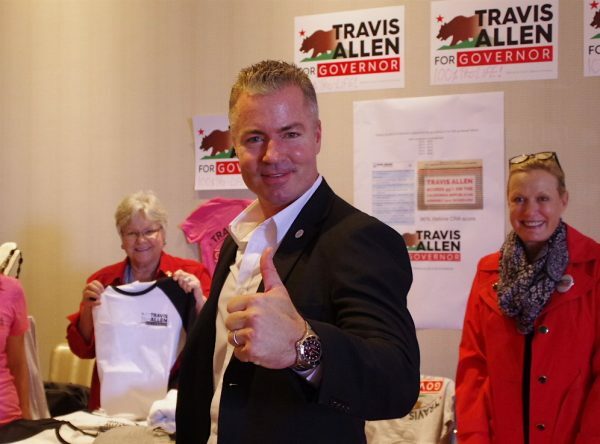 Travis Allen, who won the gubernatorial endorsement of the CRA on March 4 by a vote of 65–32, was horrified by the crimes committed by the Chinese Communist Party, as described in the text of the resolution. “That’s absolutely wrong. It’s inhumane. We’re better than that. We’re absolutely better than that. The people of the world deserve more than that. The people of China deserve more than that,” he said. Allen also voiced his support for denying visas for people in China who are found to have participated in these crimes against humanity. “We can’t have violators coming into our country. We want the very best from around the world. We certainly don’t want people that are committing crimes anywhere in the world,” he said.